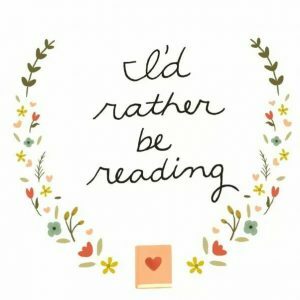 Kelly is Reading – …. and wants to talk books! …. and wants to talk books!